Reported this a few weeks ago. City closed this issue even if the cardboard box and multiple items are still there on the side walk. Could you please provide the location of the garbage/debris you are reporting? Thank you. Not really a pothole but water pooling and hindering access to the unit as shown on the photo. In winter this turns to ice and can be very dangerous. Thank you for reporting this issue to the City of Richmond. Your concern has been forwarded to our Roads & Construction division. Your reference is Service Request number 955576. Should you wish to contact us regarding this case, please use the phone number or email address below. Thank you for using Richmond Works! The cleaning of the ditch results destruction to the trees in front the house, causing them to tilted in an angle and most likely to fall down if the situation proceed further. Thank you for contacting the City of Richmond. Could you please verify the address of the house this ditch is in front of so we can investigate this issue? Thank you for the quick reply. It is the ditch around 8288 Claysmith Road. Thank you Mr. Yao. Please let us know if there is a phone number that we can contact you at. Please contact 778-891-6169. Thank you. Possible water pipe burst on Bamfield Dr street. 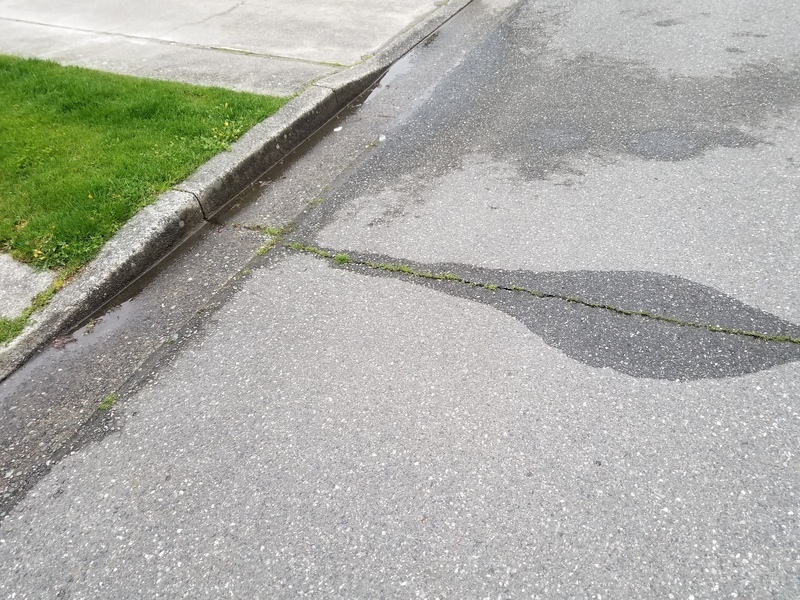 There is signs of steady water flowing on the street curbs. Thank you for reporting this issue to the City of Richmond. Our Water division has been notified. Your reference is Service Request number 955581. Should you wish to contact us regarding this case, please use the phone number or email address below. Thank you for using Richmond Works! The issue you have reported is under the jurisdiction of the Ministry of Transportation and is maintained by the Mainroad Group. 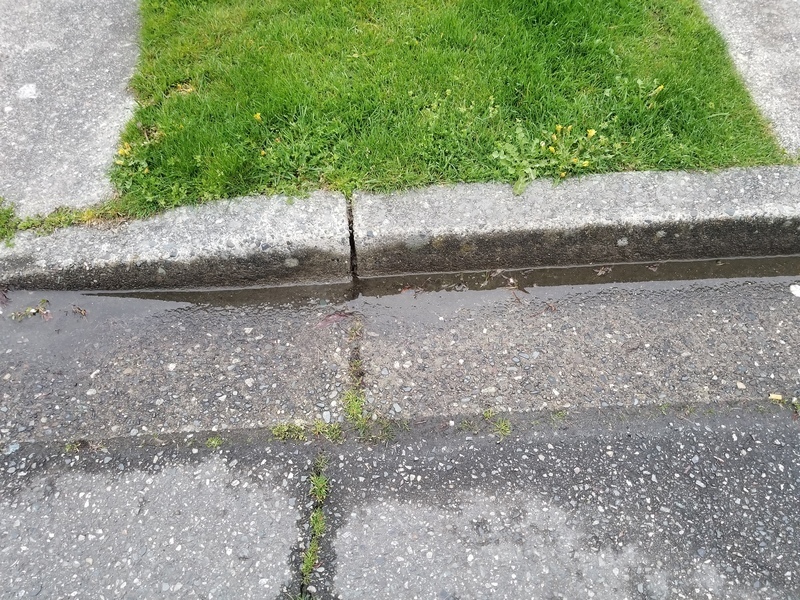 Please contact the Mainroad Group directly at 604-271-0337 to report this issue. Thank you for using Richmond Works! Thank you for reporting this issue to the City of Richmond. We have forwarded the information onto our Environmental Programs division. Should you wish to contact us regarding this case, please use the phone number or email address below. Thank you for using Richmond Works! Thank you for reporting this issue to the City of Richmond. Our Public Works division has been notified. Your reference is SR#929017. Should you wish to contact us regarding this case, please use the phone number or email address below. Thank you for using Richmond Works! It's been over a year since this was first reported and NOTHING has been done. There is now more offensive graffit on the structure directly facing the roadway and sidewalk. Kindly remove them. 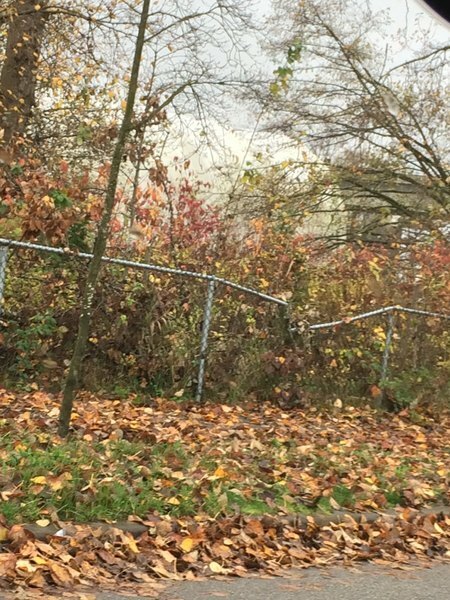 We noticed how dangerous it is to walk from Muir Drive to the bus stops along Westminster Hwy because of the non existence of sidewalks between Muir Drive and the townhouses close to the Hamilton Fire Hall. My family takes the bus. We walk from Muir Drive to Westminster Hwy North on the street where speeding vehicles are inches away from hitting us. I think it is very unsafe therefore desperately needs your attention. We would like the city to construct a sidewalk to make it safe for my family and the people of my community, when they are out to walk. This issue was reported in 2016. As of today, nothing has been done about it. I think public works is waiting for someone to get injured or killed before they decide to place this project on their priority list. Review it all you want. All I want is action. This is an accident waiting to happen. Someone will surely get injured or even perish if this sidewalk is not constructed. Please I am begging you. Make this a priority before tragedy happens. People in our community would like to know whether this project be a priority next budget. Please get it started. Don't wait until someone gets injured or even killed. So far no action has been taken. Maybe it's because of the holidays and the season. I would hope that before Spring comes something may happen. Two things. Either a very bad accident or a surveyor from City of Richmond would finally come to survey our new sidewalk. One can only hope.